Tune is and listen to Rev. 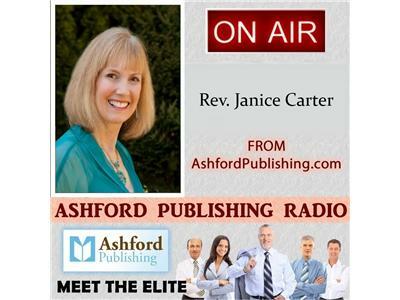 Janice Carter "Life's Transitions". “Life’s Transitions” includes situations such death of a spouse, dealing with a chronic illness or disability, becoming empty nesters, getting divorced, moving to a new location, getting a new job, becoming a stay at home parent, unemployment, the birth of a child, and retirement.